We strive to provide complete care for our patients. Learn more about us today. Jaesun Yoo Acupuncture offers our patient form(s) online so they can be completed in the convenience of your own home or office. Welcome to Jaesun Yoo Acupuncture! 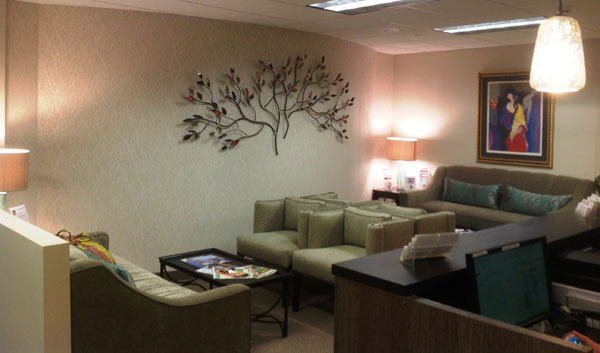 Located in the heart of Harrison and Westchester, NY, the leading health professionals at Jaesun Yoo Acupuncture are dedicated to helping you achieve your wellness objectives -- combining skill and expertise that span acupuncture and Chinese medicine. Jaesun Yoo is committed to bringing you better health and a better way of life by teaching and practicing true principles of acupuncture. Patients seeking treatment at Jaesun Yoo Acupuncture are assured of receiving only the finest quality care through the use of modern acupuncture equipment and technology. Jaesun Yoo and the staff have a genuine concern for your well-being!